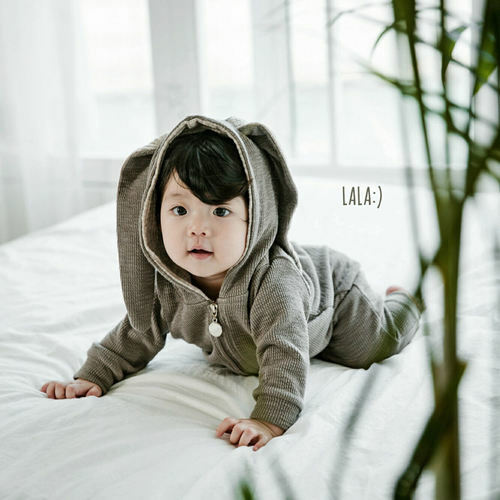 ➕Stretchable - the perfect fit for the little active fella ➕Uber cute and super soft ➕Zip-up fastening for easy change ➕Made In Korea ➕Imported from Korea ➕Bunny Jumpsuit is available in grey and pink colour. 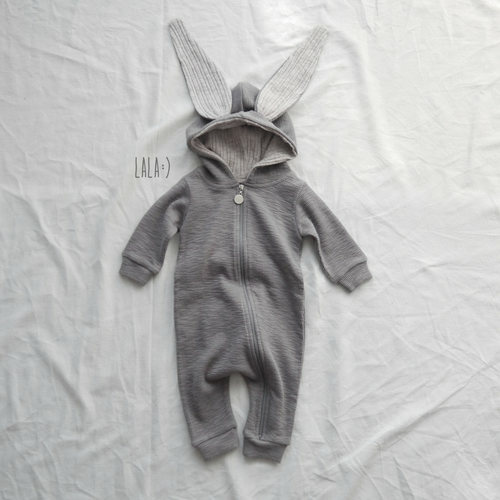 This bunny-themed jumpsuit will keep your little one warm when they're foraging about the house. 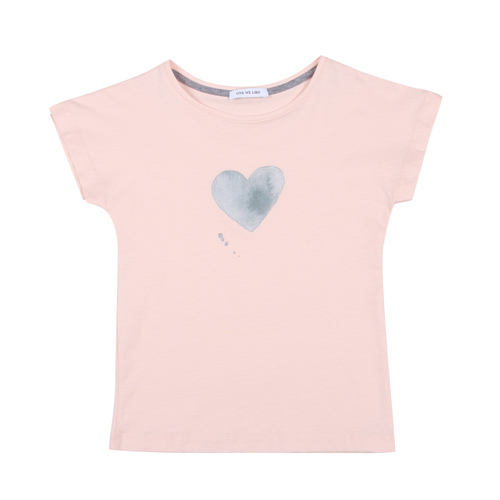 Made from 100% cotton it features ribbed cuffs and zip fastening to the front. A cosy hood and long floppy bunny ears complete this adorable look. 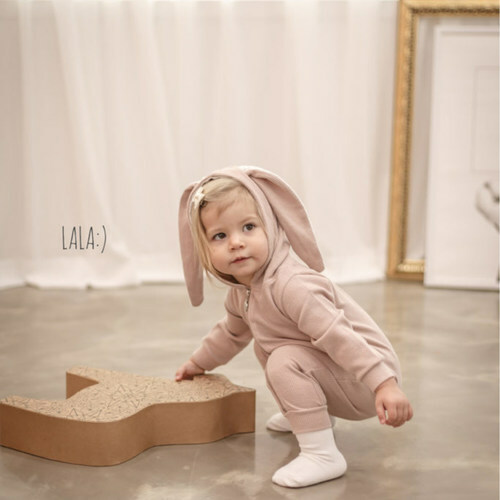 Perfect for newborns, babies and toddlers this jumpsuit would make a lovely gift for a baby shower or simply to get your little one ready for a party - be it a Birthday, Halloween or Christmas. Size guide: please measure your little one from shoulder to ankle and note the sizes below, allowing for some extra growing room! 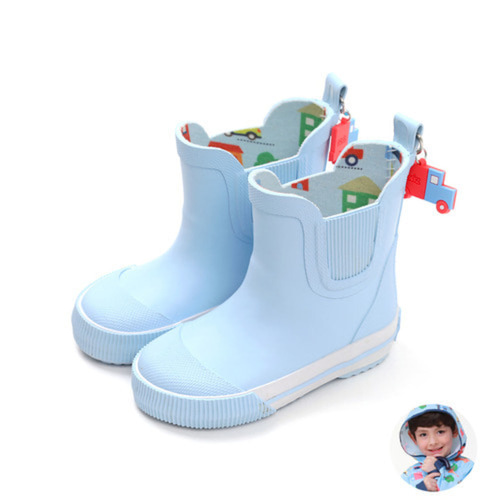 Sizes: 0-6M (55cm shoulder to ankle), 6-12M (58cm shoulder to ankle), 12-18M (64cm shoulder to ankle).